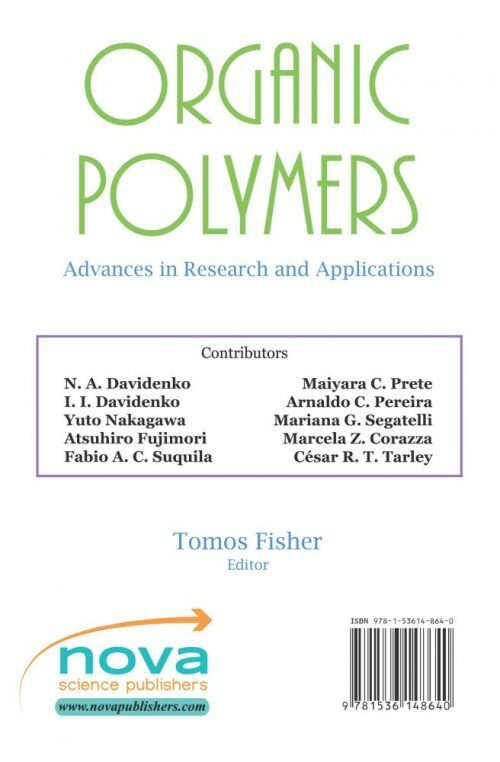 In this compilation, examples of film polymeric composites based on azobenzene polymers and metallic complexes for use in electro-optical modulators and recording media for polarization holography are considered. It is shown that the information characteristics of the investigated media are mainly influenced by the structure of the azobenzene groups (electron-donor and electron-acceptor substitutes) and by the supramolecular structure of the polymers. Following this, precise analyses of the molecular arrangement of three-dimensional crystals, two-dimensional molecular films, and interfacial particle layers of polyguanamine derivatives with a high refractive index are been performed. It is determined that the high refractive index of the polyguanamine derivatives is not caused by the chemical structure of the molecule, but is based on the packing of molecular chains or the refraction of transmitted light due to the difference in electron density between the crystalline and amorphous regions. 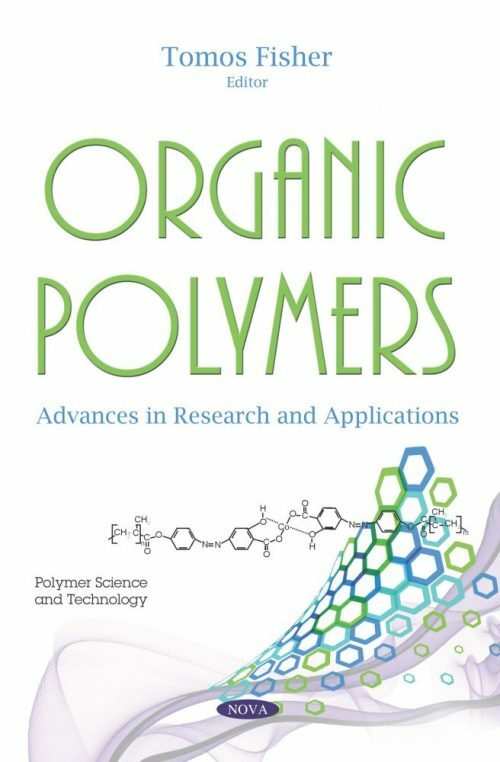 In the closing chapter, organic-inorganic hybrid polymers are applied in different fields, including adsorption of metals from aqueous media. In this context, two organic-inorganic hybrid polymers were prepared by sol-gel method, using proportions of 1:1 and 1:3 of the monomer 1-vinylimidazole and the silane agent 3-mercaptopropyl-trimethoxysilane, respectively, in order to evaluate the proportion effect of VI and MPTMS on Hg2+ ions adsorption from an aqueous solution.